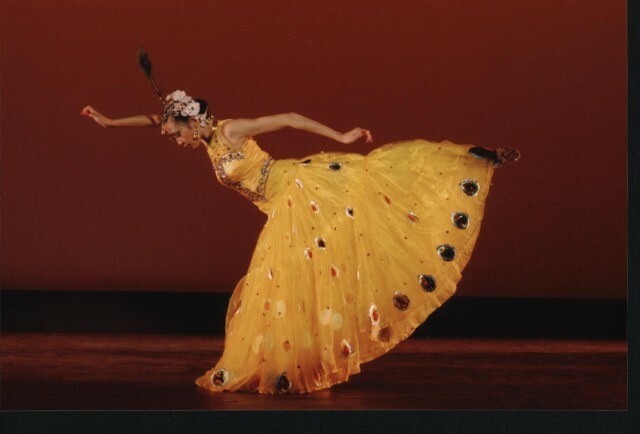 Award winning Chinese-Canadian dancer, YangYang, graduated from China’s Beijing Central University of Ethnic Dance. YangYang has presented China in performances throughout Europe, the Middle East, Central Asia, Africa, Canada, the United States, HongKong, and Macau. Under the expert tutelage of her mother, renowned dance choreographer, artistic director and instructor Cindy Yang, YangYang has learnt to understand the unique dance styles of Ethnic Minority cultures from different regions of China and portray them through dance. Her performances, full of grace and passion, have led audience everywhere, into her beautiful world of dance. YangYang is an inspirational teacher and choreographer. 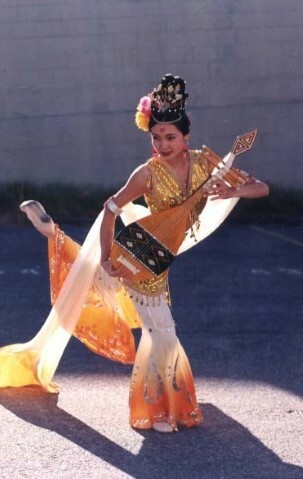 She has given her heart and soul to the promotion of Chinese ethnic dance, and consequently, YangYang herself has received numerous choreographer awards of different dance competitions including American Dance Award and Canadian Terpsichore Dance Celebration. In 2009, YangYang led her dance team to China and competed at the Taoli Cup Dance Competition, one of the most well-known professional dance competitions in China. Her team received 7 awards, and she received the “Best Choreographer” award in the competition.